There are separate hostels for boys and girls. The Girls Hostel is being located in the campus. The hostel amenities and educational facilities are helping the students for leading a balanced life or study and leisure. 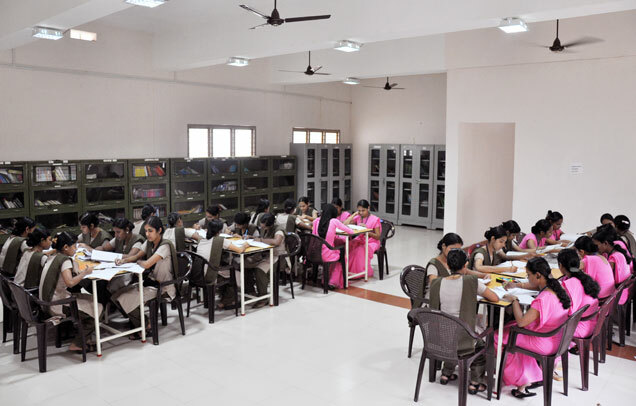 The college has spacious Central library with Books, Latest Journals, Periodicals etc. It has separate reference sections for both students and faculties. Internet facility is also being provided in reference sections. A computer lab has been set up for providing knowledge to the students. Computer facilities give the students ample opportunities for learning the system and practice. Facilities are provided for the students to participate in various sports and games. Outdoor and indoor games are being arranged in the College and Hostel for the students. There will be a forum for cultural activities to encourage extra curricular activities of the students to exhibit their talents like singing mono acting, debating etc.